Ezer Kenegdo Photography – Photography: Stories, Weddings, Family and More. Let me capture your special moments, your love, family. Engagements, weddings, maternity session and more. Now offering engagement planning. Learn more on the “I DO” page. My name is Desiree Navedo. I was first introduced to photography through the app Instagram. Taking iPhone photos with “dutch” angles that we over edited and over saturated. But I was hooked to the process. Over time I got better and if not for people like YOU it probably would have stayed a hobby. Taking photos became more than a hobby when I found my inspiration, PEOPLE. Nothing fulfilled me more than framing a still moment around a subject. A mom, a graduate, a groom, a child, new love, matured love, a family… these were what made it all worth the work of going from a hobby to a business. Not to just take cool photos for myself, but to help you capture moments. Moments that you can look back on and cherish for a lifetime. A little bit about me: I studied film in college. Though I didn’t pursue film, I have a deep love for films. I know all of LOTR and Harry Potter by heart. (Only the movies, I don’t enjoy reading.) The first thing I do when I move is decorate my room. I am not organized, and always forget to bring my water glasses back to the kitchen. I am stubborn, but passionate. My husband knows this. My husband’s name is Raul, the most handsome Puerto Rican you will ever meet. I also have a dog named Charles Xavier who I love way too much. Desiree was by far a 12/10. She was communicative throughout the entire process and made sure to work with me to get the shots I wanted. Desiree is amazing. She went above and beyond to make sure our engagement session was everything we had ever wanted. She was very responsive and was able to help us make the best of our pictures. We had to reschedule because of the weather, but she was so flexible. 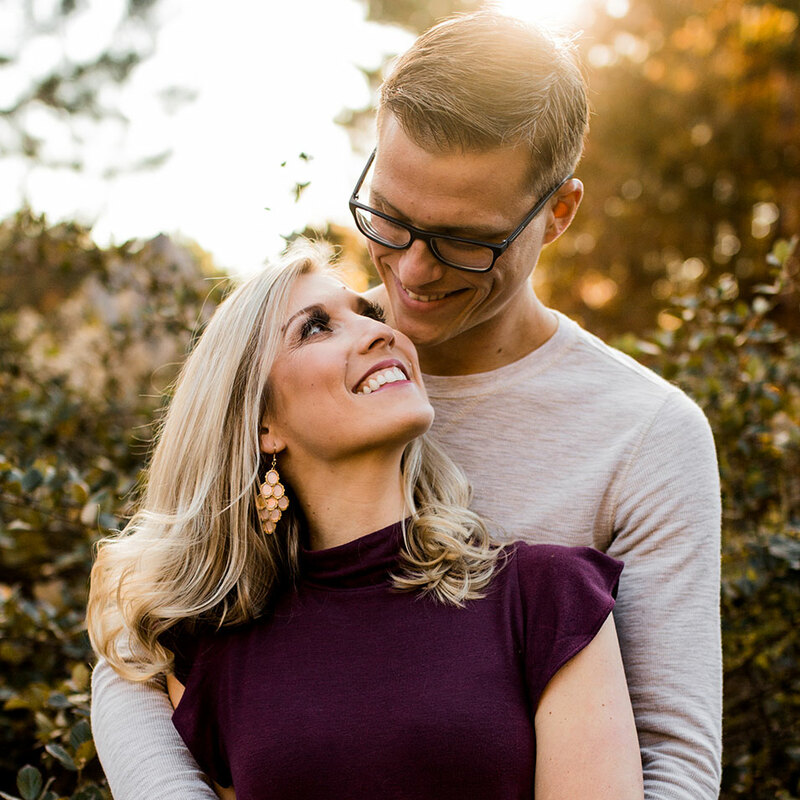 She was able to get my fiance more comfortable in front of the camera which is definitely a feat! She was extremely affordable and so fun to work with. Can't wait for her to shoot our wedding! So much could be said about Desirée! She did mine and Kelly’s gender reveal (Supergirl!) 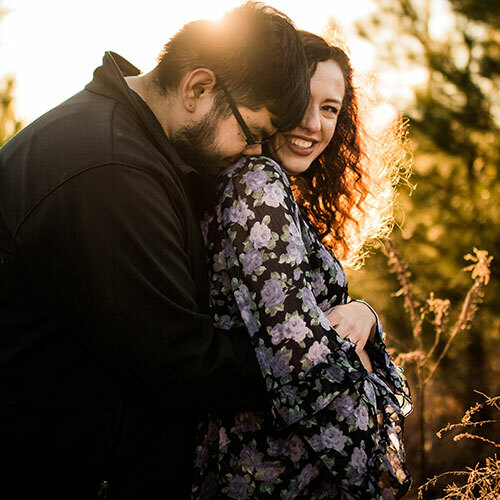 and our amazingly beautiful maternity shoot. Her creativeness and just pure love for what she does and who she works with speaks such high volumes! I love this amazing lady to the moon and back! Baby Maya Grace is due December 19, and I can’t wait for Desirée to photograph the next chapter of our lives! Desiree was amazing! 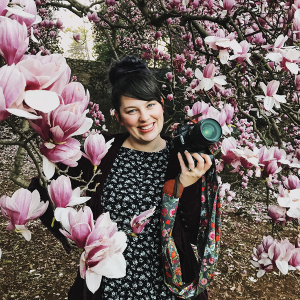 She is very personable and quickly connects with clients to help them feel relaxed and at ease when taking pictures. She gladly welcomed the idea of adding our pup into photos, and even helped keep our sweet girl near her when she was snapping a few shots of just my husband and I. She was willing to go above and beyond, and she had many wonderful photo poses and ideas during our shoot! Our pictures turned out better than we could have ever imagined and we are so grateful to have found her! We can’t wait for another excuse to snap some pictures with her soon! I offer a free wedding consultation where we can talk about what is most important to you and really nail down a wedding package tailored to you.